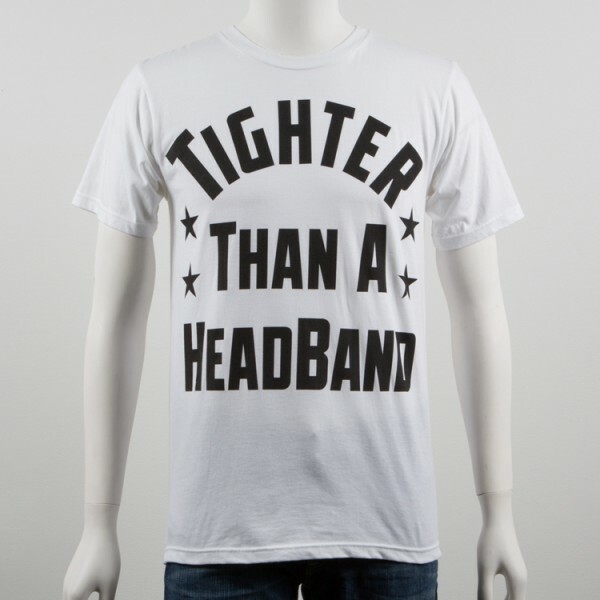 That right everyone. 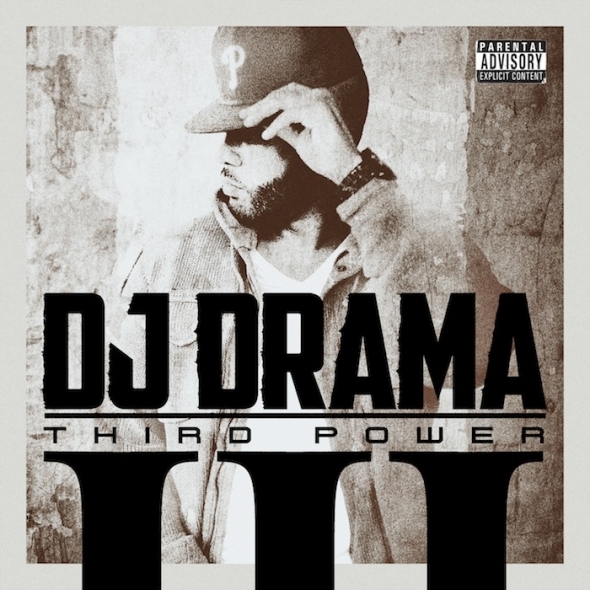 DJ Drama's "Third Power" is out now. 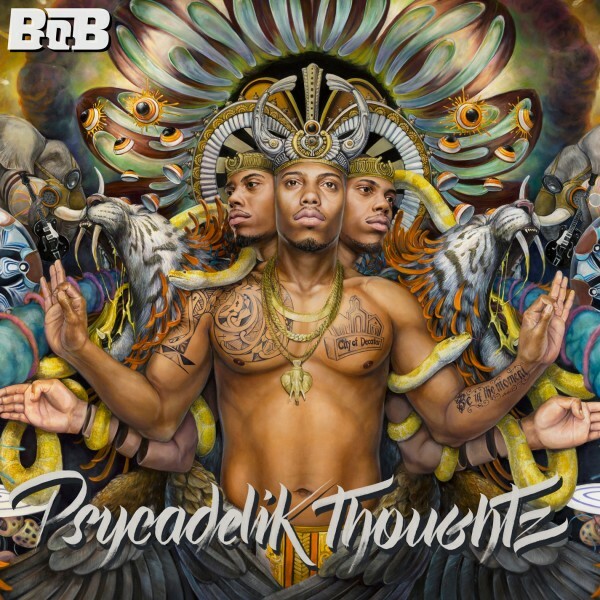 Pick it up to hear "Take My City" ft. B.o.B and Crooked I ... immediately.